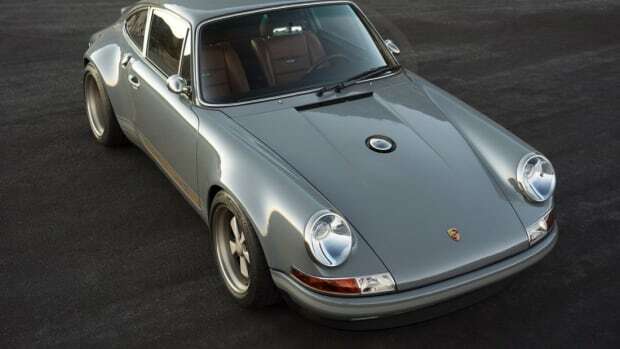 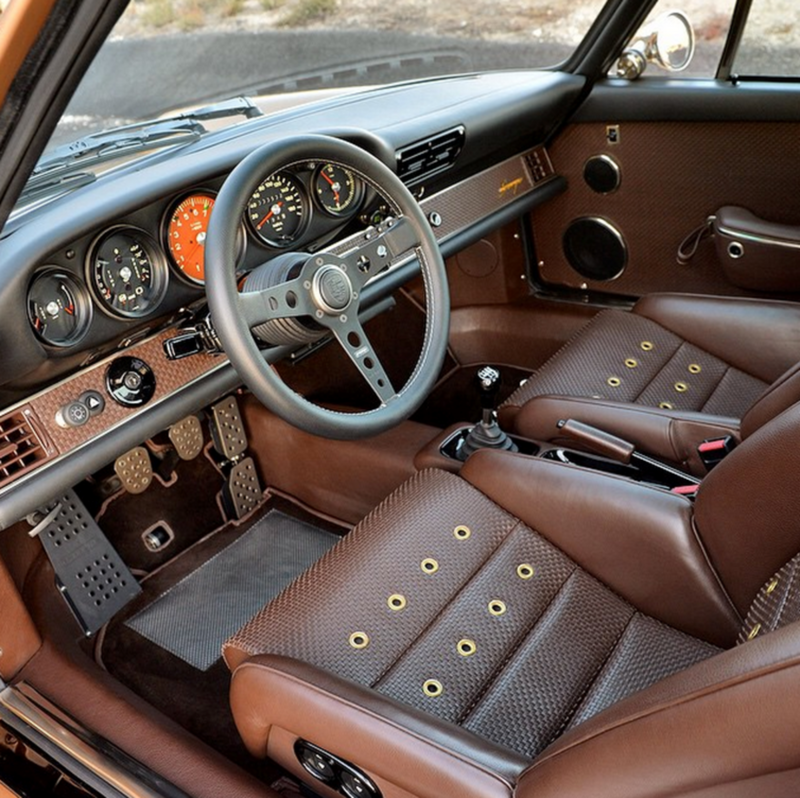 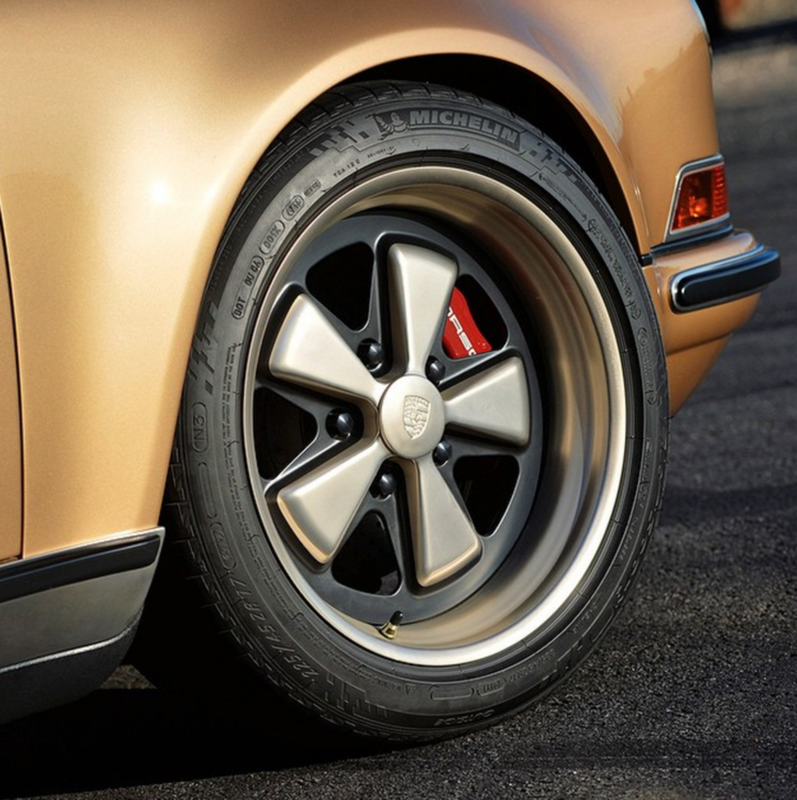 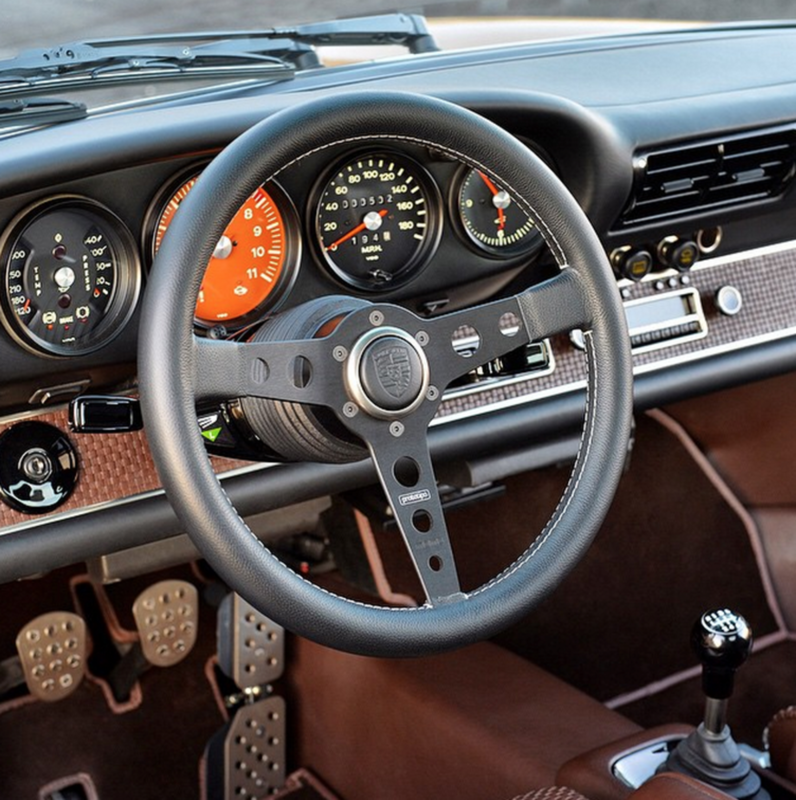 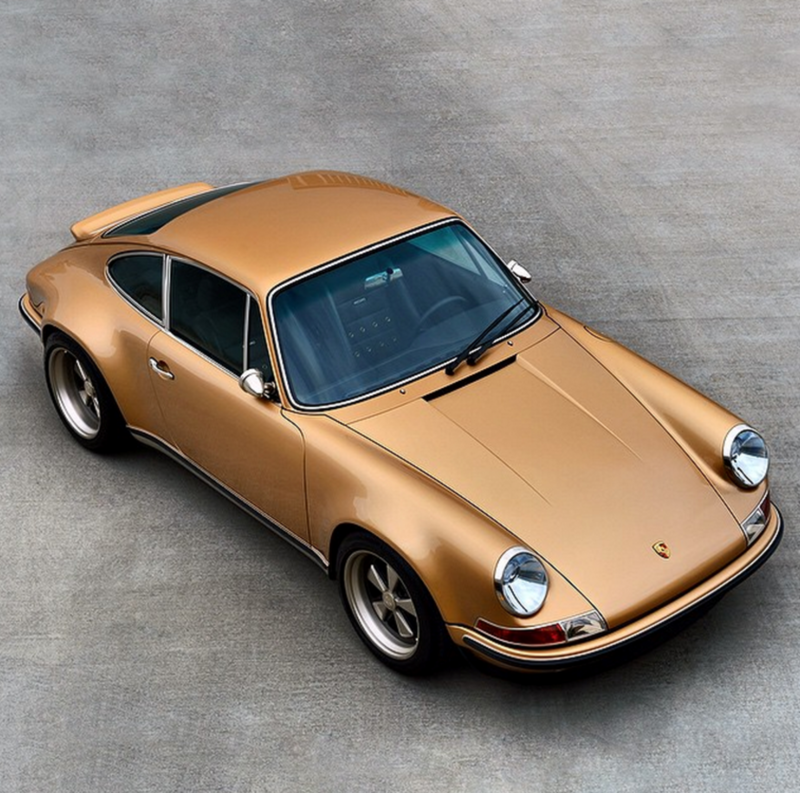 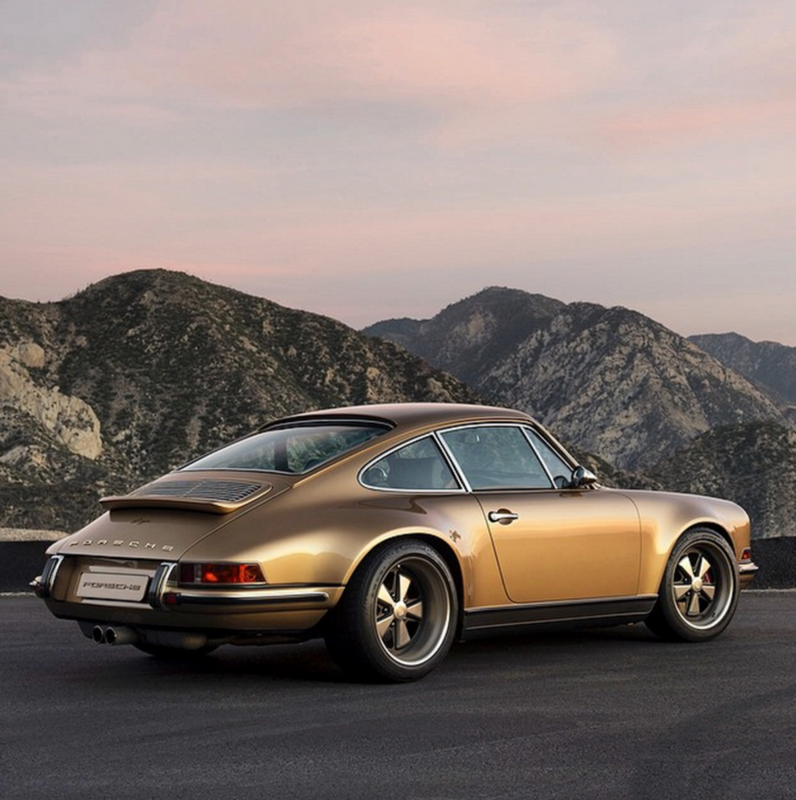 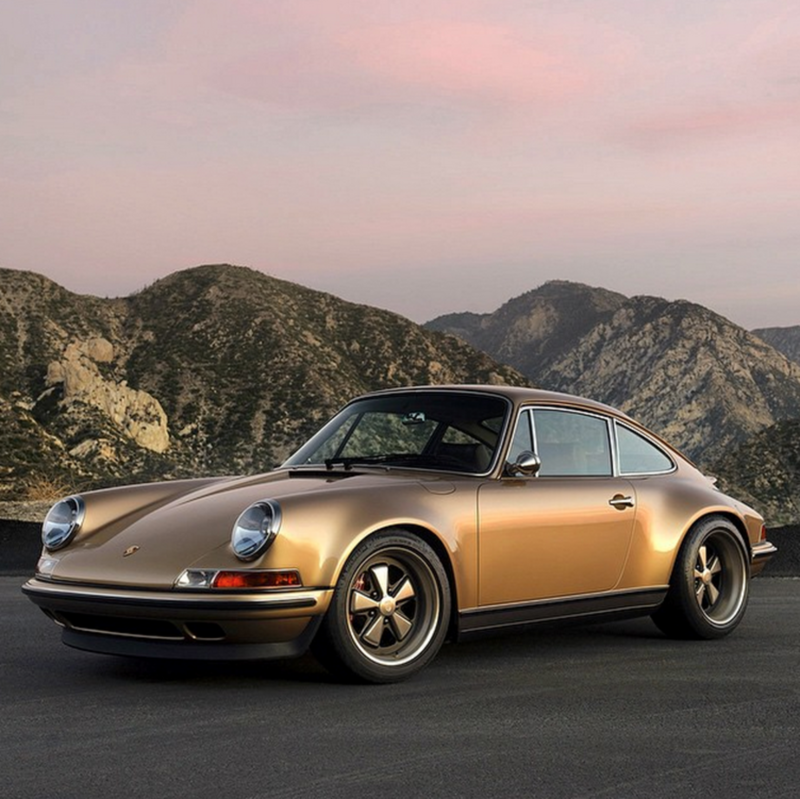 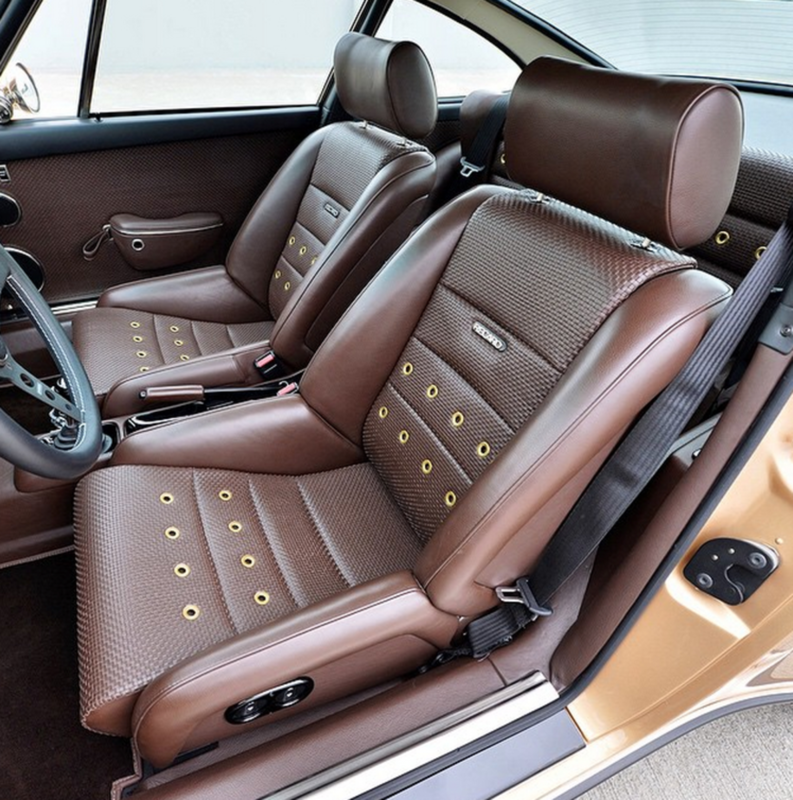 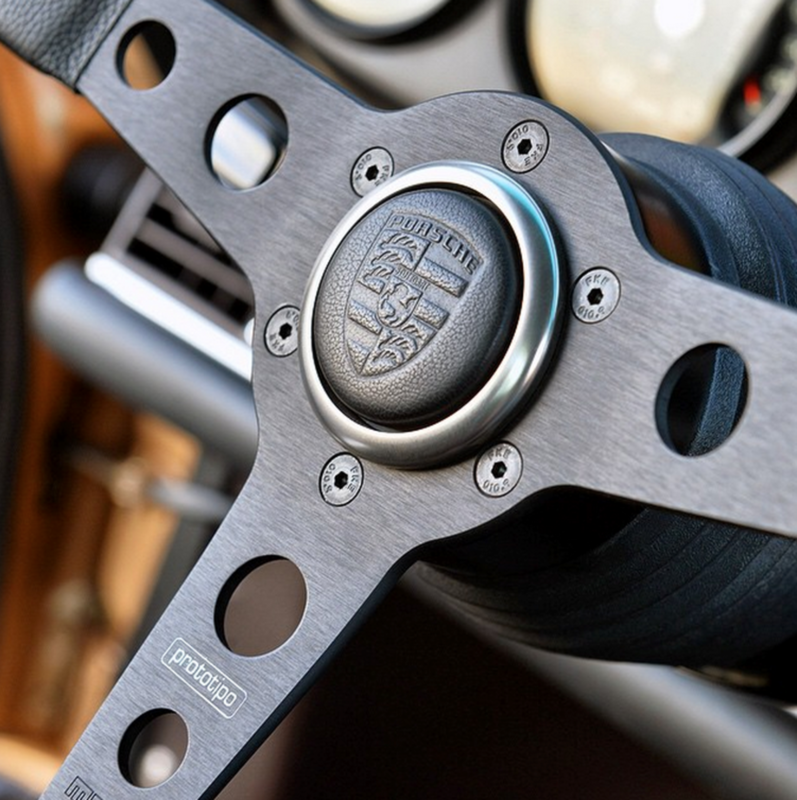 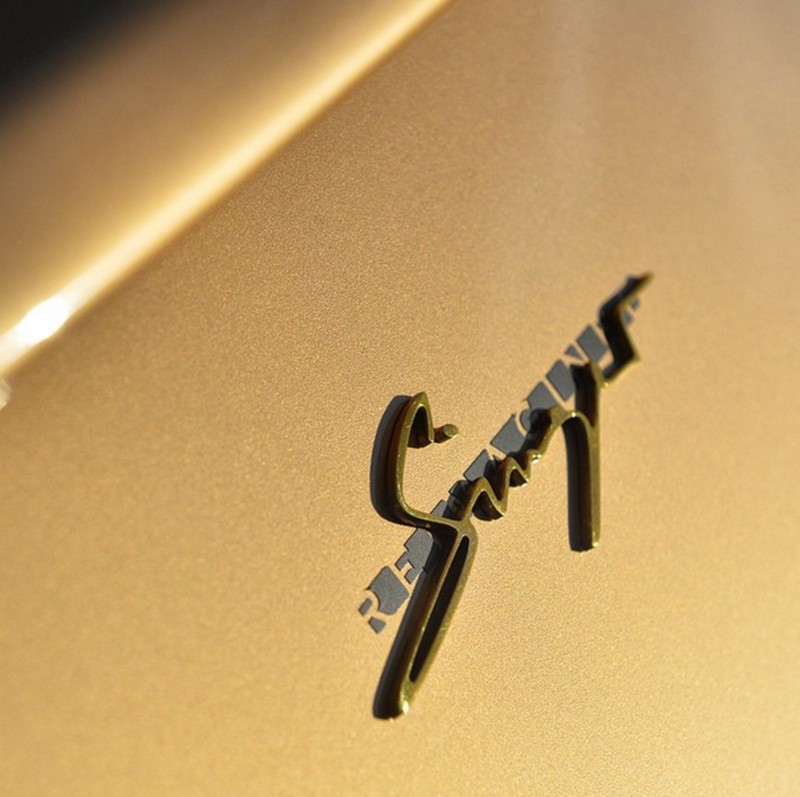 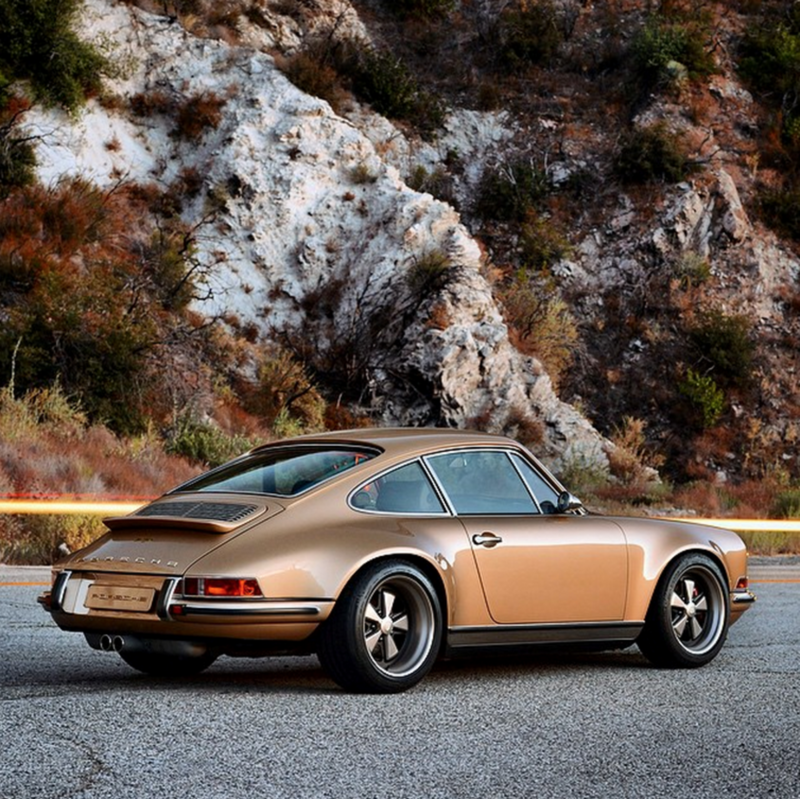 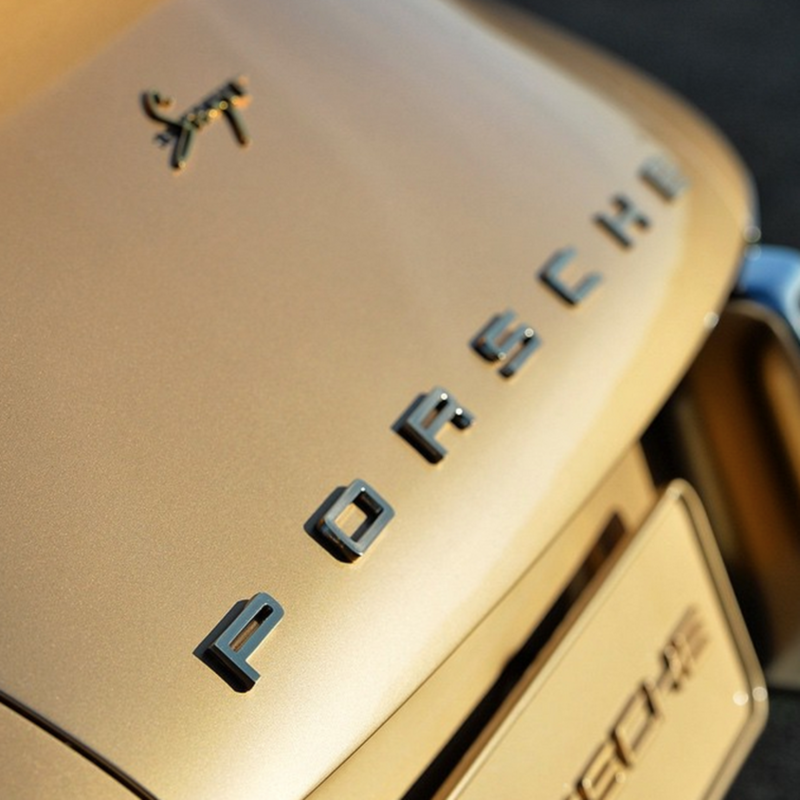 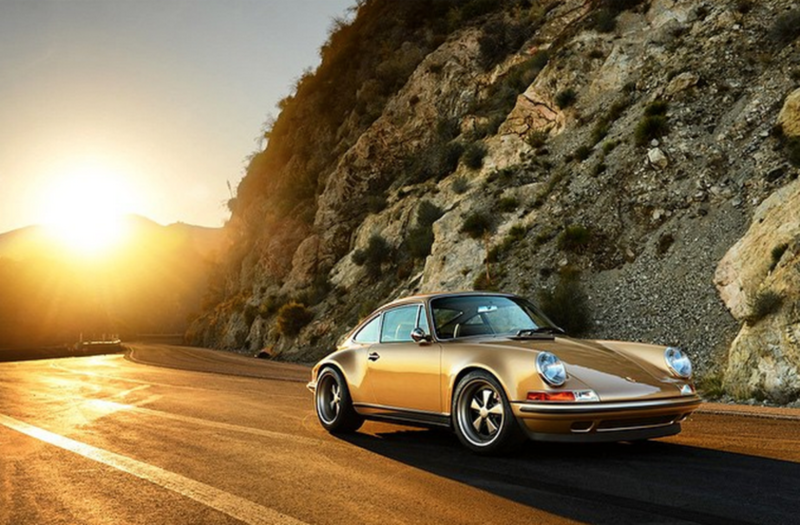 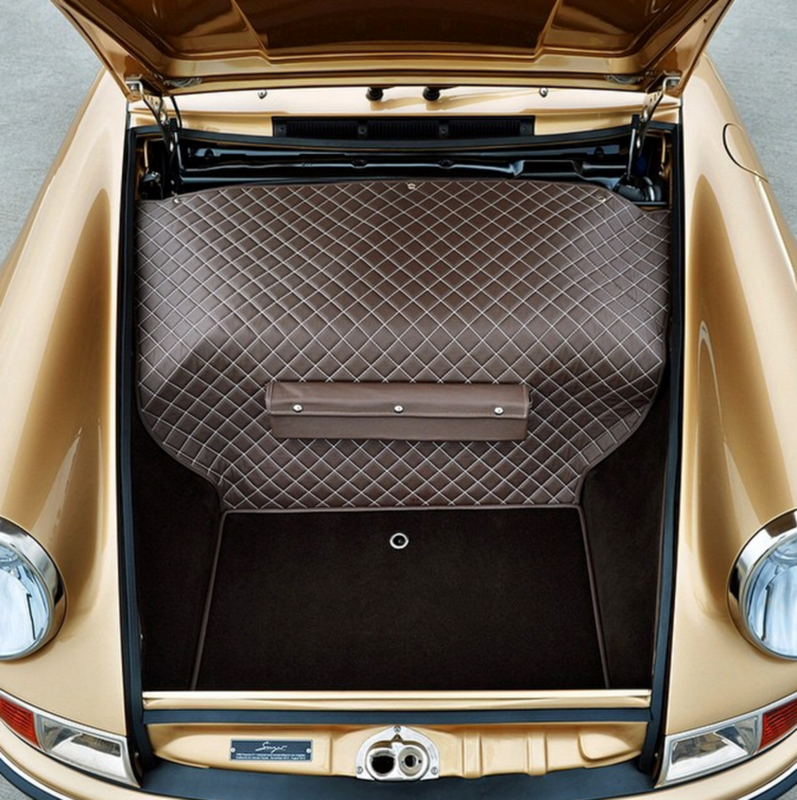 Normally, a car with a gold paint job is way too flashy for the average dude, but for some reason, this golden-y color on a recent Singer Vehicle Design custom 911 is just right. 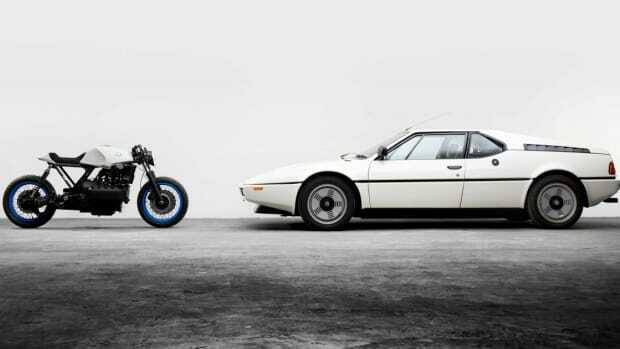 It's loud, sure, but there's something just so fitting and cool about it. 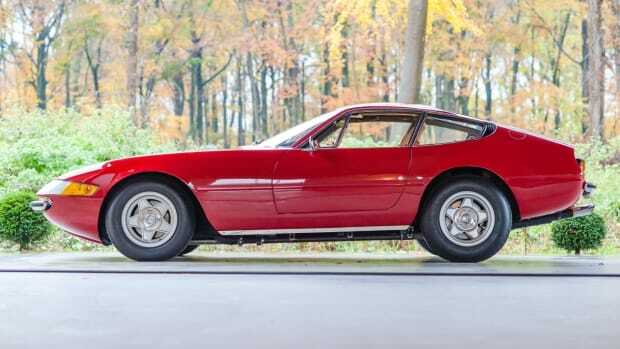 Check out some photos of it below.